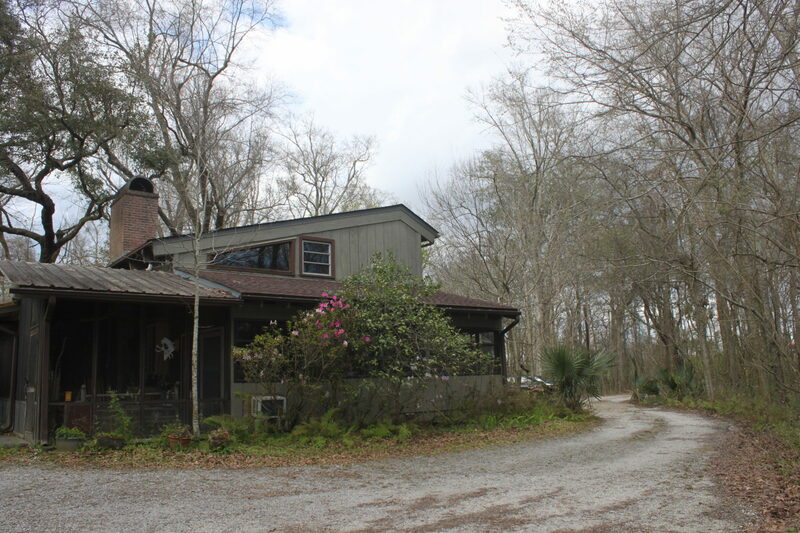 Located on the Mississippi River bank within the city limits of New Orleans, A Studio in the Woods is situated in a bottomland hardwood forest. 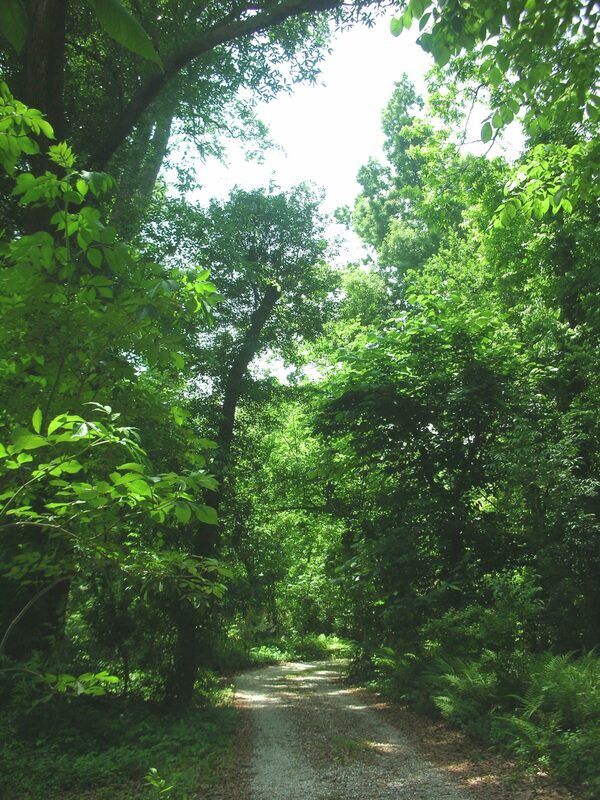 Our woods are one of the few remaining tracts of forest in the area. They are lush, precious and endangered. For 50 years Joe and Lucianne Carmichael, and now A Studio in the Woods, have stewarded these 7.66 acres of bottomland hardwood forest directly adjoining 1000 acres of government owned forest. Our woods were clear-cut in the 1700s to make way for a sugar cane plantation, but since the 1920s have lain fallow. 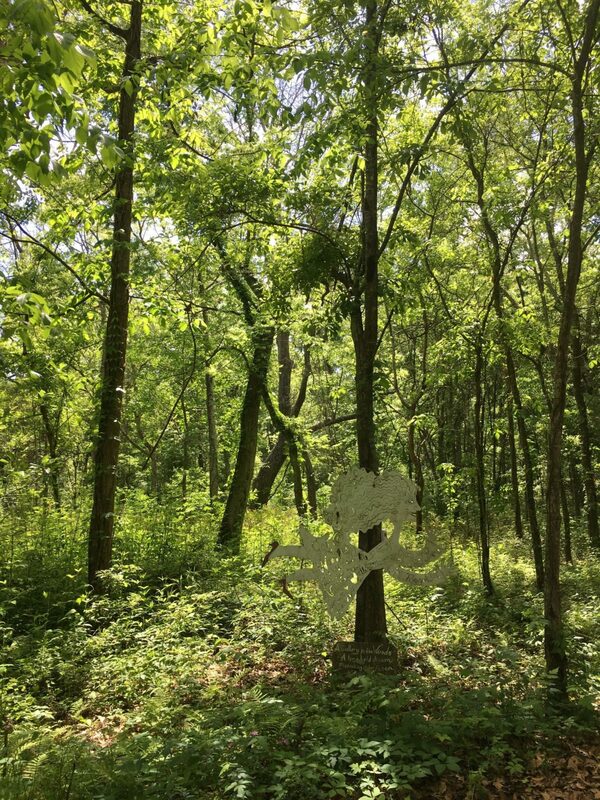 If A Studio in the Woods’ present land stewardship continues, ecologists expect that this forest will regain its primary state within 100 to 200 years. 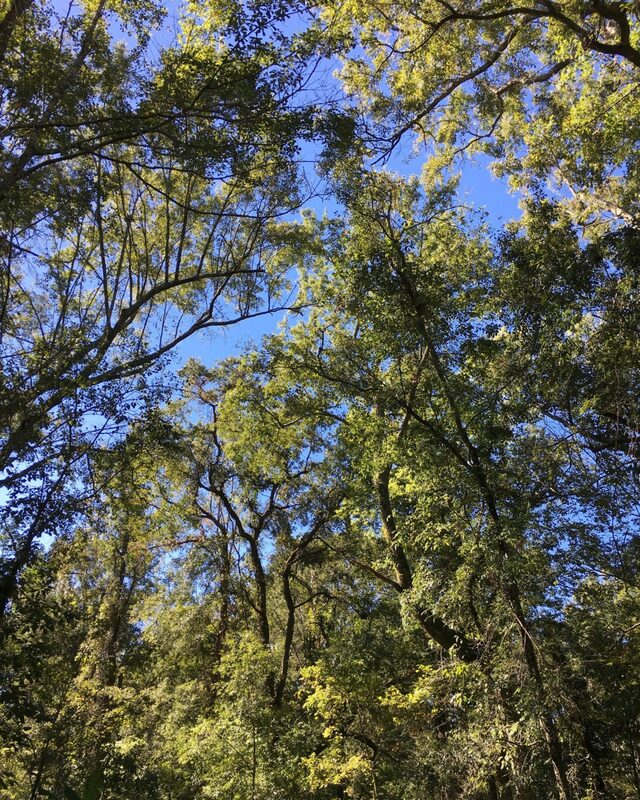 A Hardwood Bottomland Forest is made up of Oak, Elm, Hickory, Maple, Hackberry, Cypress, and Sweetgum trees situated in organic peat soils usually deposited through rise and fall of rivers. 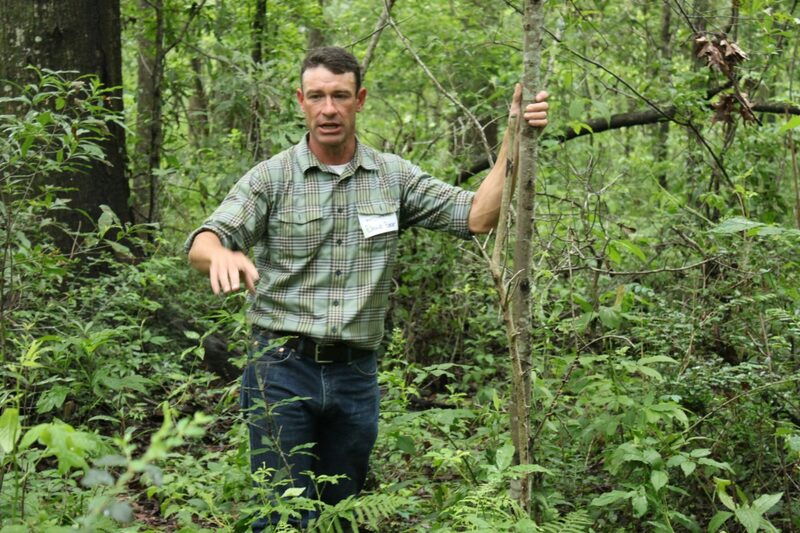 The Mississippi River has deposited thousands of layers of organic soil creating the substrate for this Louisiana Hardwood Bottomland Forest. A bottomland is an area which floods on a regular basis and holds a percentage of that water, creating a saturated environment. This saturated environment is the limiting factor that affects the species capable of being present. Ecosystems of this nature are special for their diversity, tree density, foraging area for animals, and hurricane protection. In 2004, thirty-two ten-by-ten meter square research plots were installed for long term monitoring of our invasive species eradication project. Within the area of the plots all trees above two centimeters in diameter were mapped, measured for diameter, and damage described. These trees are surveyed annually for the above criteria, as well as any new trees that have reached two centimeters in diameter. The plots are documented from twenty-six fixed photo locations to monitor changes visually. There are three pictures taken at each photo point, with only one photo taken at the two front photo locations. Pictures are always taken in mid-March as the growing season is beginning for a total of seventy-six photos. 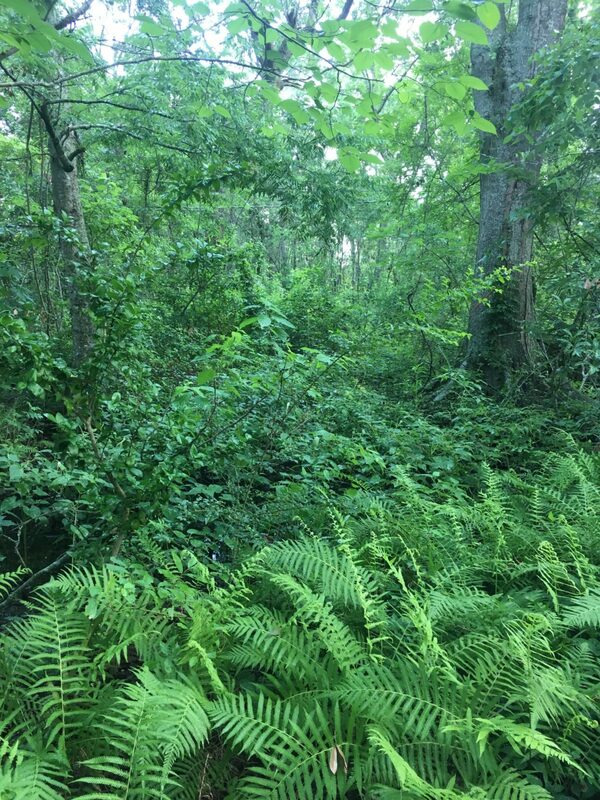 Every two years an invasive species count is done within this area for the correlation to overall hardwood growth as it relates to Chinese Privet removal. Click HERE to download a list of species known or expected in the vicinity of A Studio in the Woods. Prepared by Bob Thomas. 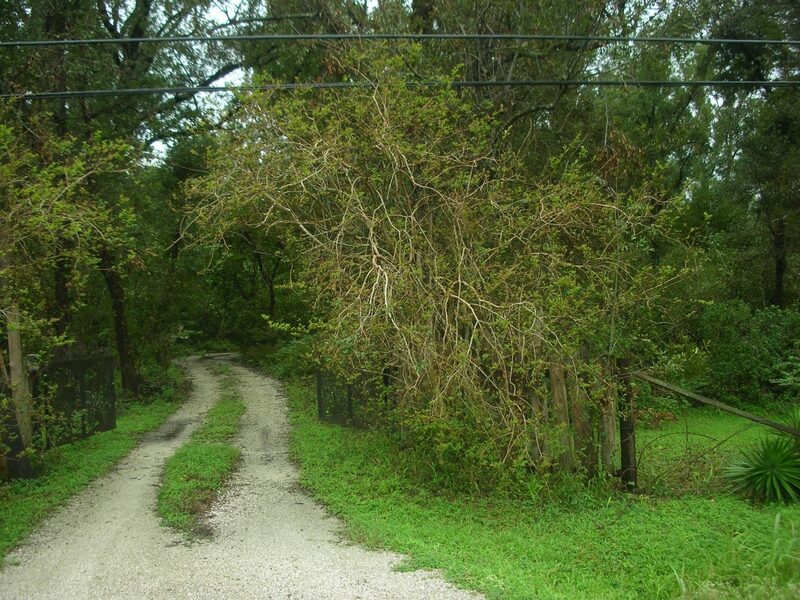 To reach A Studio in the Woods from I-10 take HWY 90 to Westbank. 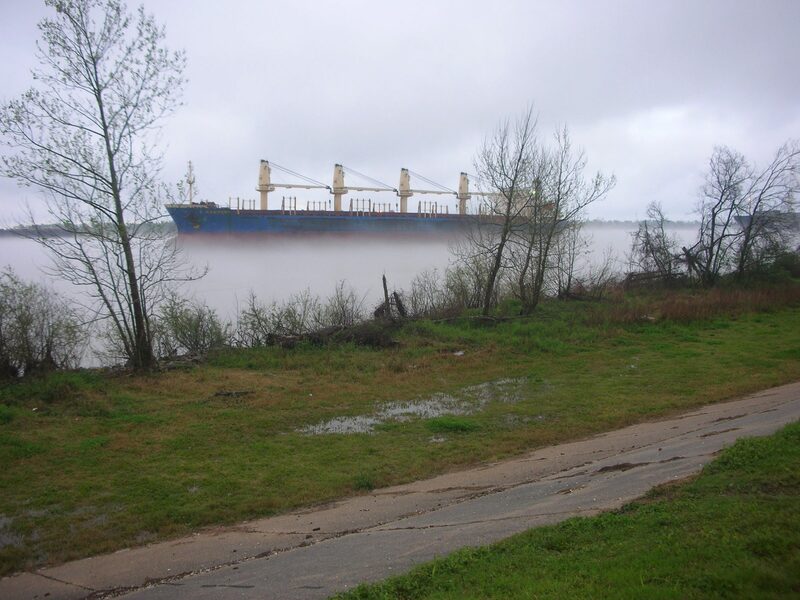 Cross the Mississippi river to the Westbank via the Crescent City Connection. 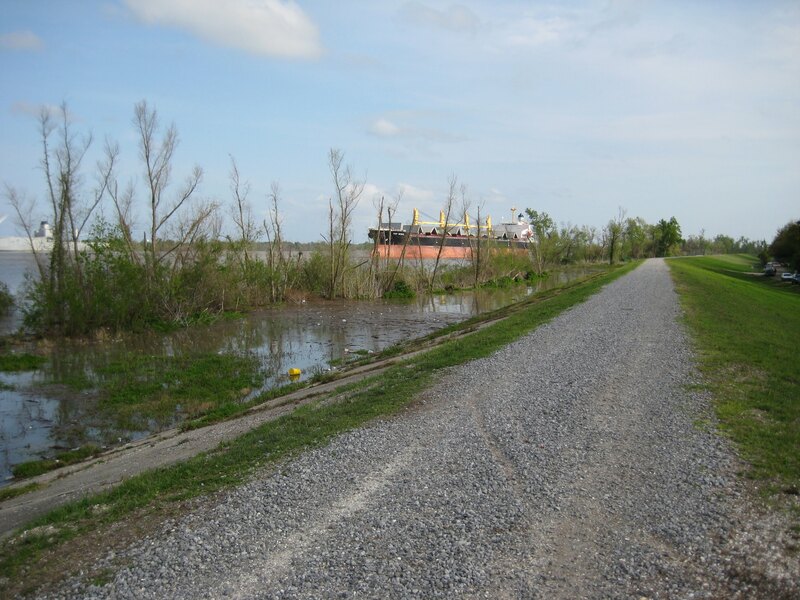 Stay to your right as you descend the bridge and take Gen. DeGaulle East exit..
Continue along Gen. DeGaulle East to the Intracoastal Waterway Bridge. Cross bridge and bear to the right on LA. Highway 406 for approximately 5.6 miles. 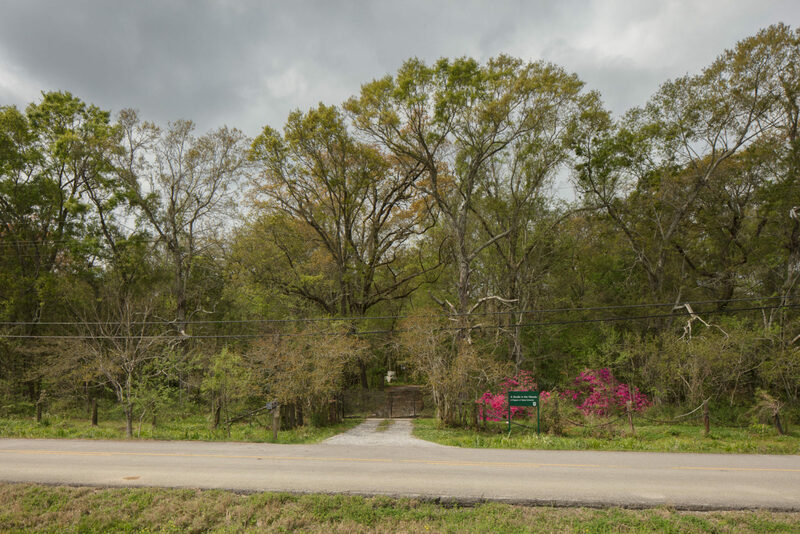 Signs will mark the entrance to A Studio in the Woods (13401 Patterson Road, 504-392-4460). Parking is limited. For individual visits please pull in and park at the end of the driveway. For public events please park along Patterson (River) Road near the entrance. Allow 30 minutes travel time from Downtown New Orleans. If you have questions about accessibility, please contact our office: [email protected] or 504-392-4460.